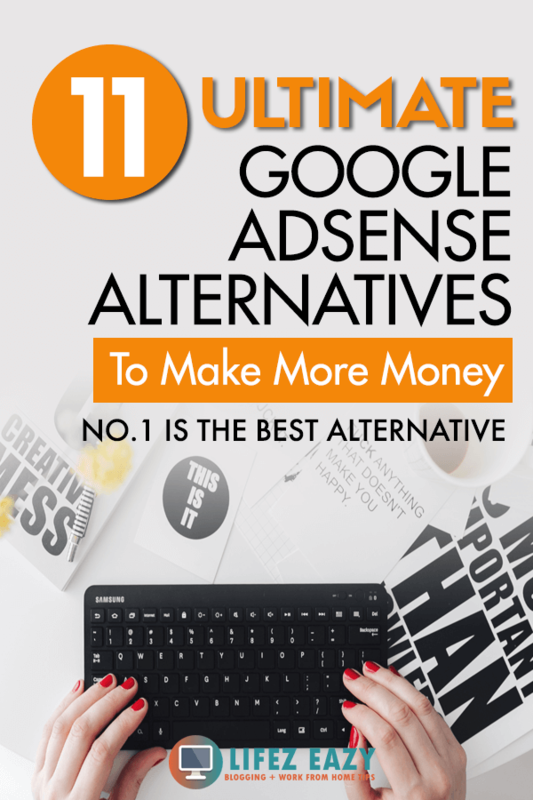 Are you looking for Google Adsense Alternatives? If yes, then you won’t be disappointed. 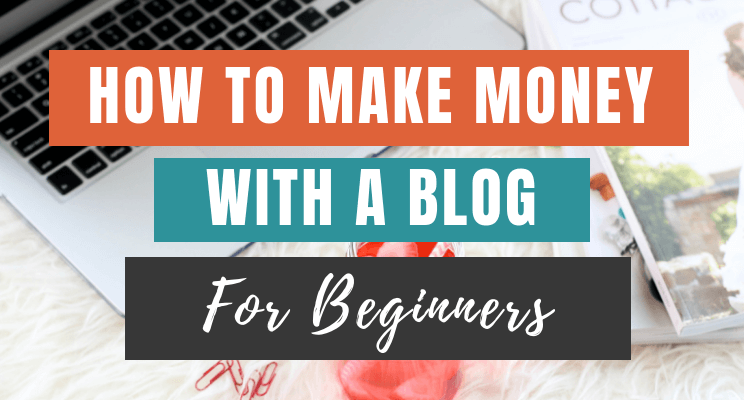 Starting a blog is one of the best ways to make money online. 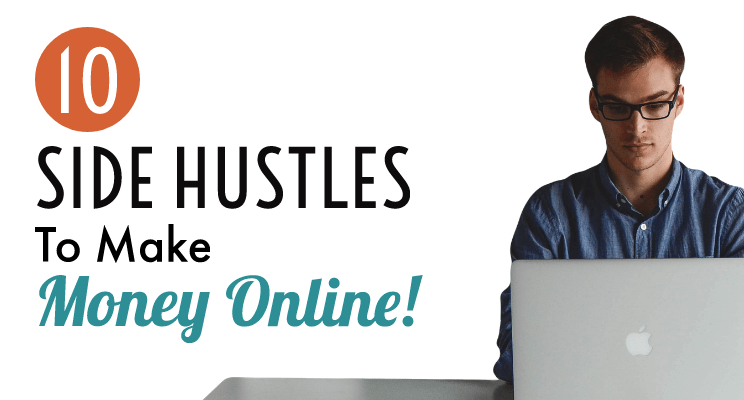 You can either use ads, sponsored post, affiliate marketing etc to start earning some bucks. However, out of these the best & easiest way to make money from your blog is to monetize it with ads. You can make money either with clicks, impressions or actions. In order to monetize your site with ads, the first ad company which comes to every blogger’s mind is Google Adsense. It is the best advertising platform owned by the world’s number one search engine Google. However, getting accepted into Adsense is not quite easy. There are many bloggers who applied for the same and got rejected. I know, it’s disheartening. But don’t worry, if one door closes. there are several other doors waiting to get open. With that being said, it’s time to look for other Ad networks that do the same job. 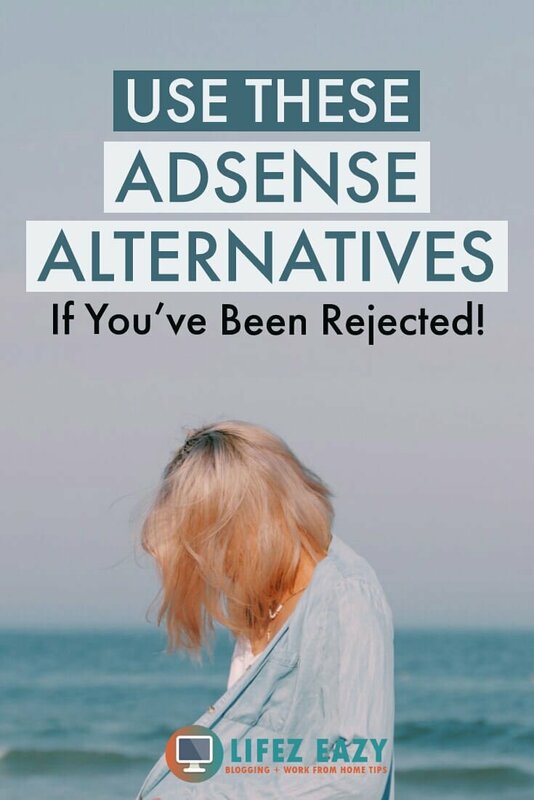 I am talking about Google Adsense Alternatives. There are many Ad networks which are equally good as Google Adsense and can accept your site without much hassle. The minimum payout is too much for them. They want to boost their ad revenue along with Google Adsense. Whatever may be the reason, it’s always better to use 2-3 ad networks altogether to fuel up your Ad earnings. However, I would suggest doing a little A/B testing before implementing them permanently. 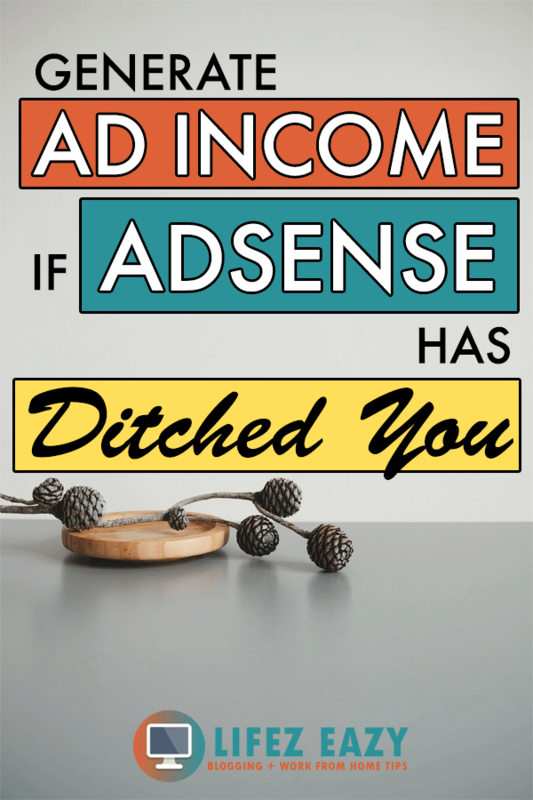 Here is a quick preview of different Adsense alternatives that I will be explaining here. 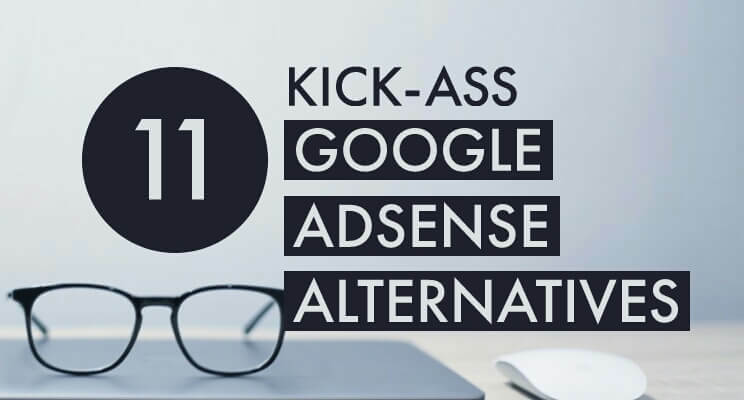 Before beginning, let’s understand some terms that I will frequently be using in this article to explain about Google Adsense alternatives. I know, most of you might be aware of these terms. 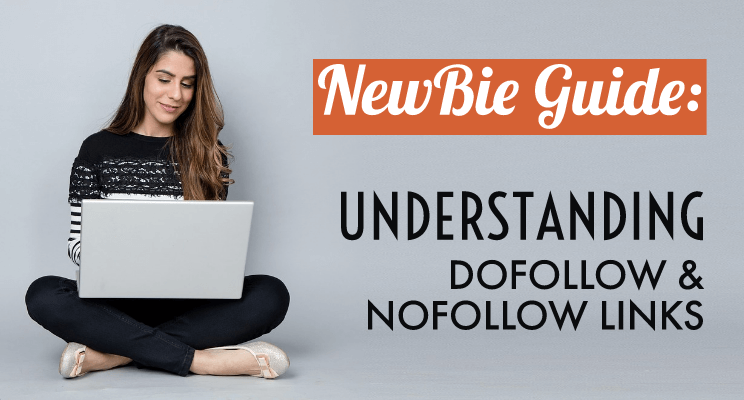 But still, many newbie bloggers aren’t aware. So, this is for them. Cost per click or Pay per click is a measurement used when an Advertiser pays a publisher for an ad clicked by the visitors. Cost per action/acquisition or Pay per action/acquisition is a measurement used when an Advertiser pays a publisher for an action done by the visitors. These actions include Sale, click, sign-up, form submit etc. Click through Rate is used to measure how well your keywords and ads are performing. CTR is the number of clicks that your ad receives divided by the number of times your ad is shown on a web page. Contextual advertising is a form of targeted advertising that is relevant to the page’s content based on the keywords. This type of ads is either placed on the page or are pop-up ads. Inline Text Ads or In-Text Ads is a form of contextual advertising where specific keywords within the text of a web-page are hyperlinked. The ads are only displayed when the mouse cursor hovers over them. These ads are relevant to the hyperlinked keyword. 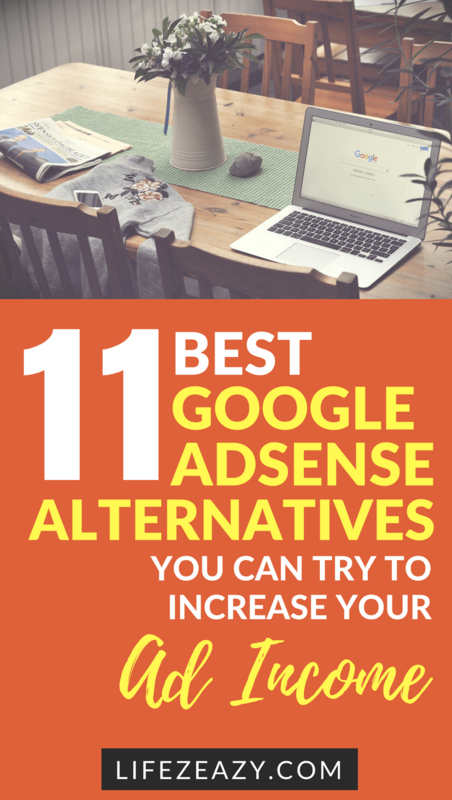 So without any further ado, Here are some of the best Adsense alternatives you can go for. Unlike Adsense, your blog can easily get accepted with most of them for monetization. 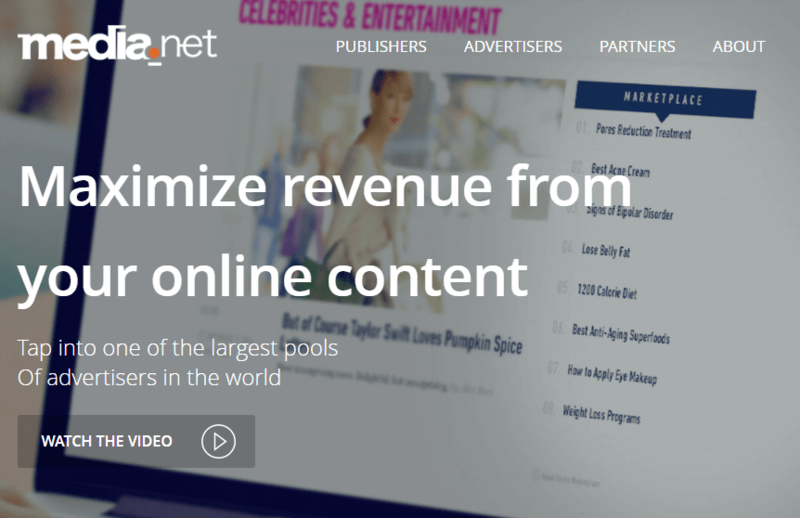 Media.net is a contextual ad network powered by Yahoo & Bing. They are similar to Adsense & are considered one of the “Best alternative to Google Adsense”. Their ads are quite relevant to the content which increases the Click through rate. Thus, increases the chance to make more money. 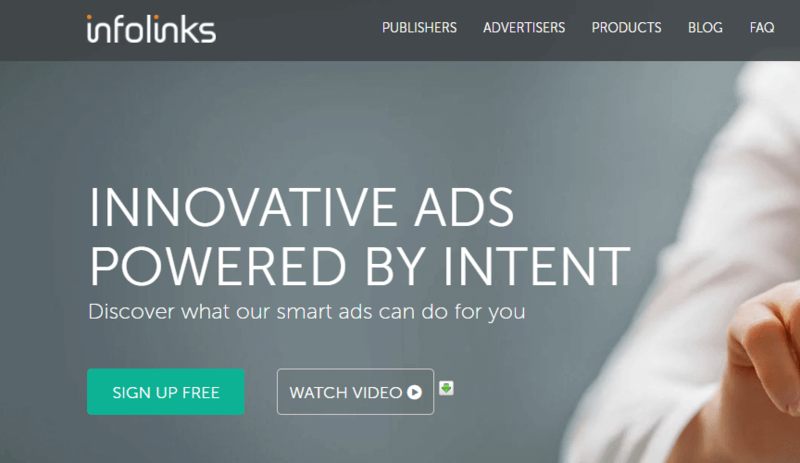 Infolinks is an in-line text advertising network which provides ads based on your content. It converts certain keywords from your site content into advertising links and when visitors hover their cursor over it, it displays ads. You will get paid when they click on that ad. They also don’t take much space on your site which makes your site appear cleaner. Provides Inframe, Infold, Intag & Intext ads. 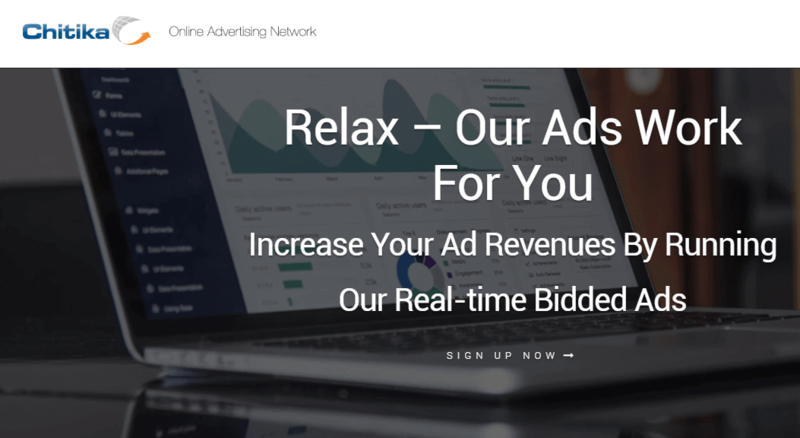 Propeller Ads is a UK based CPM Ad network that pays its publishers for impressions. It is great for medium & large size publishers. It offers different ad formats such as Mobile web Ads, Banner Ads, OnClick Ads, Video links & Direct Ads. Propeller Ads can pay up to $10 per 1000 impressions which is damn good. However, it depends on your Geolocation. Viglink is another in-text advertising network. However, it works differently than the rest of them. 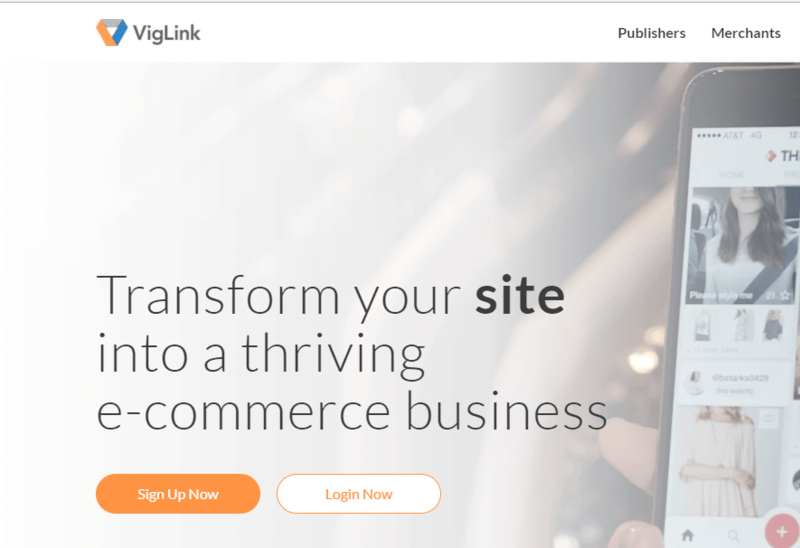 Viglink converts your normal links into affiliate links. If a reader makes a purchase through that link, you earn a referral commission. For example, if you have a post where you mentioned about GoPro action camera. VigLink will convert that text or link to a GoPro affiliate link. This is great for those who write a lot about different physical products. You can make more money than other in-text ads. Bidvertiser is another great Adsense alternative. It offers text & Image Ads which focuses on banners, pop-under and slider advertising for both desktop and mobile. It also offers instant approval & you can monetize your site within 5 minutes. However, never violate any BidVertiser terms & conditions that may result in banning. It works differently than other Ad programs. It has a bidding system that allows the highest bidder to advertise on your blog. Initially, you might not see much earning, but with time your earnings will increase as soon as your site is found by other highest bidders. Instant auto approval. 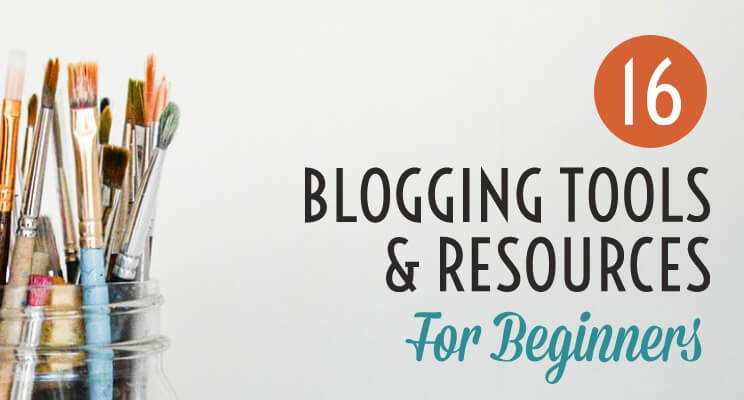 New sites can start monetizing their blog. Amazon has the world’s largest affiliate program. However, many of them might not be familiar that it also provides ads known as Amazon Native shopping ads. 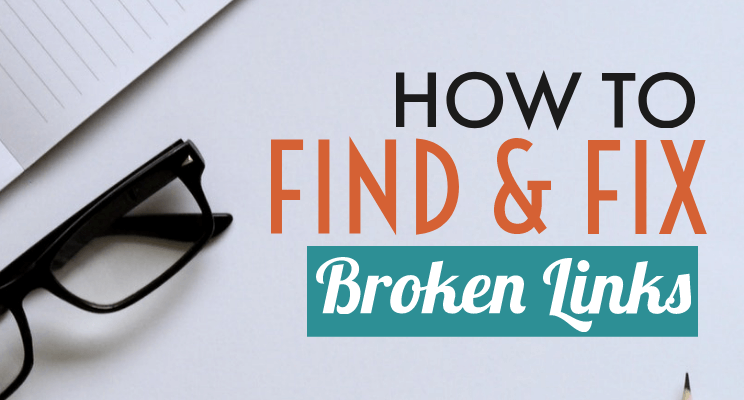 If you write about different products, this will be a good choice to monetize your blog. 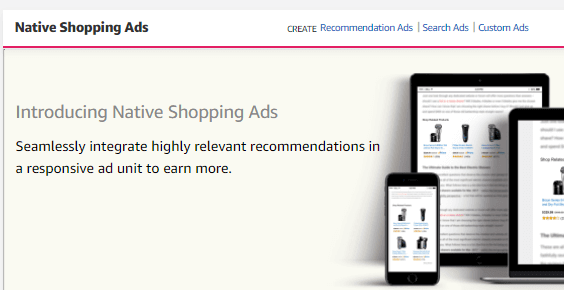 Amazon provides three types of Ads – Recommendation Ads, Search Ads, and Custom Ads. It provides ads based on your recommended categories that can be placed anywhere on the blog. Minimum payout is $10 for direct deposit, Amazon gift card & $100 for the check. It doesn’t have a PayPal option. So, the Non-US resident can face problem during the payout. However, to tackle it, you can sign up for Payoneer to receive the payment. In case, you don’t know how to connect Payoneer with Amazon, you can refer this guide. 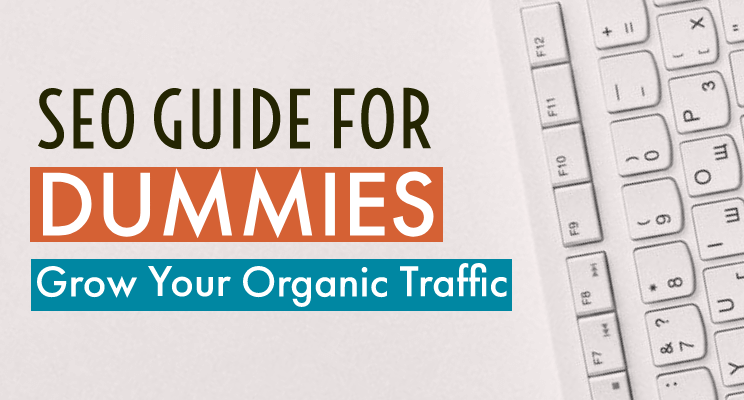 It is best suited for those bloggers who receive US/UK traffic. Skimlinks is similar to Vigilinks. It will automatically turn your ordinary product links or text into affiliate links of products. It is integrated with a number of affiliate programs so you don’t need to join any affiliate program separately. 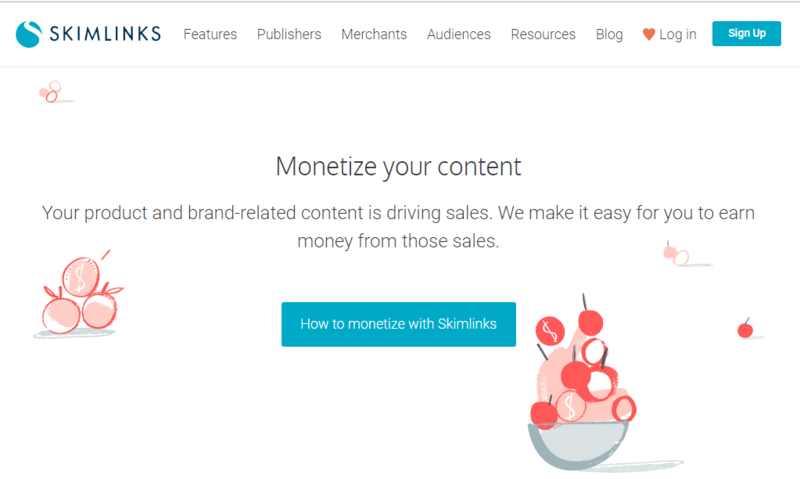 If you got a site having a lot of product rich-content, then Skimlinks will work great for you. 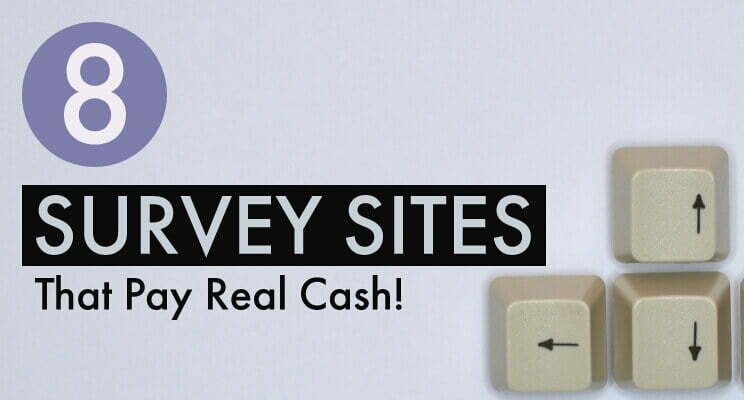 Payments are paid via check, Paypal or bank transfer. Gourmet Ads is a global food & wine advertising network, focusing on food marketing for brands. 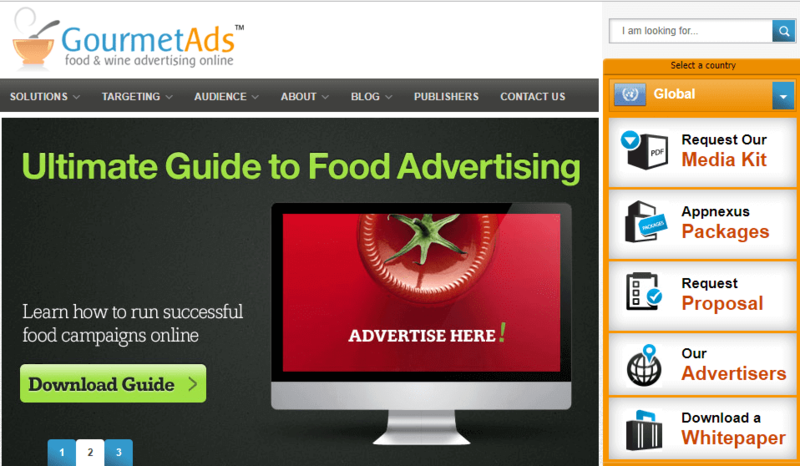 If you have Recipe Websites, Food Blogs, Wine blogs, and Cooking Video sites, then this ad network is perfect for you. There is no minimum traffic requirement. 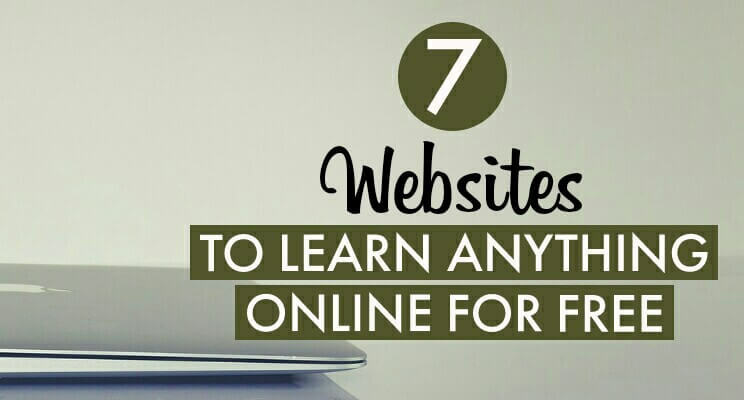 So, you don’t need to worry about it even if you are having a small website. Gourmet Ads pays for CPM, CPC, CPA, Video Ads. Chitika is another Google Adsense alternative in this list which offers contextual ads. Using this, you can monetize your low traffic website. It offers three types of ads – Search Targeted Ads, Local Ads, and Mobile Ads. However, one thing to consider is that the PPC rates aren’t as good as Adsense. 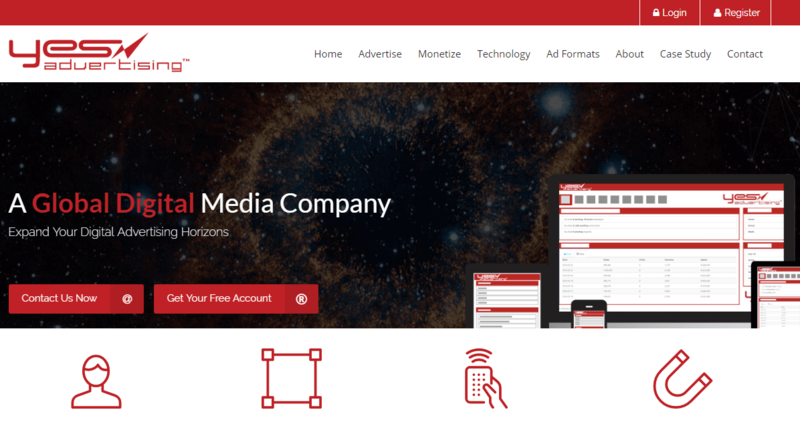 YesAdvertising is an online advertising network owned by YesUp Media Inc. 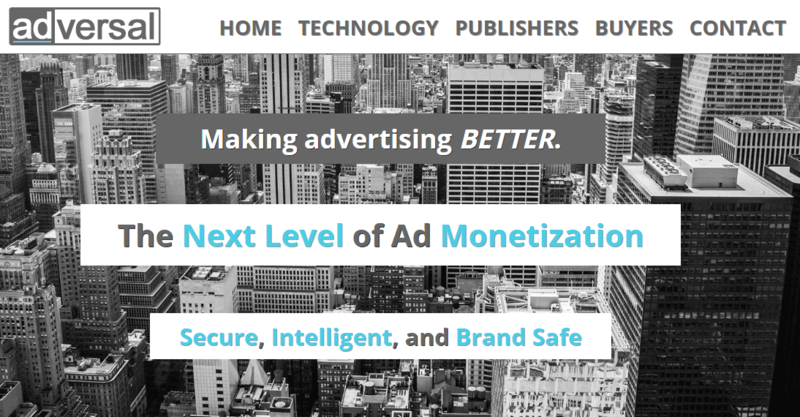 It uses CPM, CPC & CPA pricing models to pay its publishers. It offers high CPM rates & doesn’t have any minimum traffic requirement. You don’t even need to submit your site for approval. 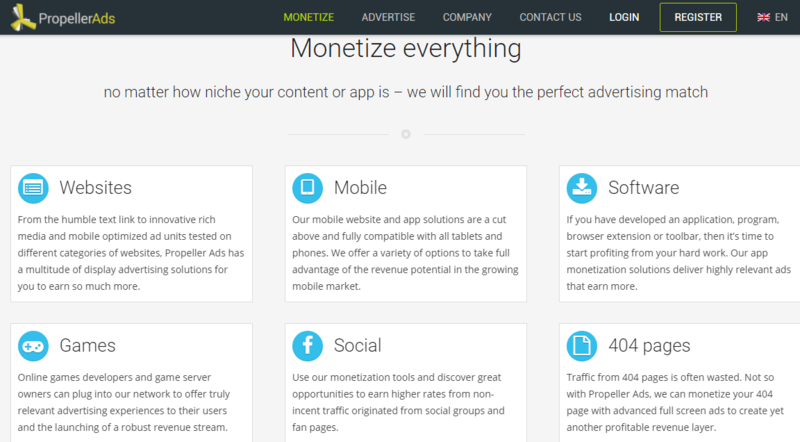 This means after signing up, you can instantly monetize your site with ads. It offers In-Text, Text Banner, Pop Under, and Graphical Banner Ads. 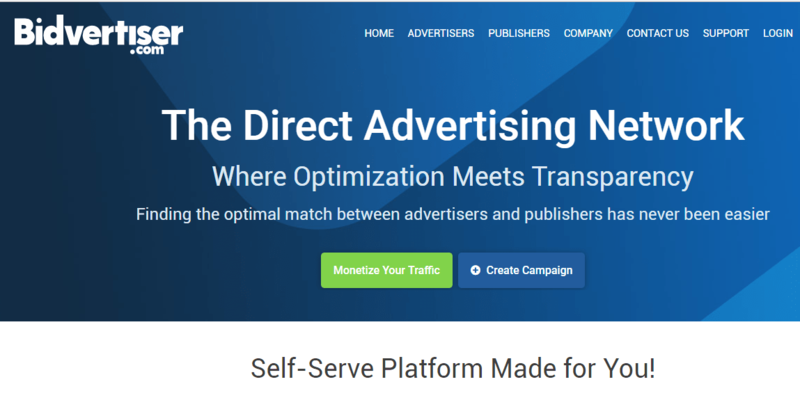 Adversal is a high paying CPM based ad network which is a good alternative to Google Adsense. It provides a great CTR if your audience is based in US/UK. So that’s it, guys. Now, it’s up to you to decide which one you wanna prefer. As I said before, either way, it’s better to monetize your site with 2-3 ad networks to boost your ad revenue. However, don’t try all of them at once. It’s better to do A/B testing to see which one works best for your website. Anyways, do let me know, which one you wanna go for? Nice list Mahesh and dead on point about the hassle-free approval too compared to GA. When I did 3rd party ads – and was not obsessed with branding LOL – I applied and easily got approved for a few of these networks. Approved for Adsense too years ago but after spending years online, building up my content store. These networks are easier ways to monetize more quickly, so you get up and running and prospering. Omg Ryan. When I started blogging, I read a lot about your blog and it really inspired me a lot. And what you are saying is absolutely correct. Wow, I’ve never heard of even half the alternatives on this list! Adverts were something I never thought I’d bother with for my blog, but after seeing how many options there are I might give it a shot. Hey Emily, Glad you’re aware now. Also, I love your blog. Keep blogging! I’ve only heard good things about MediaVine aswell, some people are earning $25 CPM! You are right. 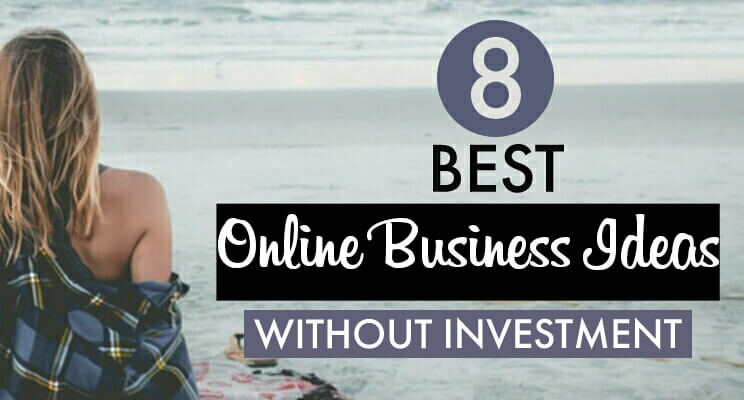 Mediavine & AdThrive are the best ad networks to grow your online income.